(http://www.divinity2.com/) Rated Mature by ESRB. 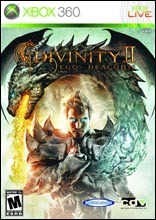 Divinity 2: Ego Draconis (D2ED) is brought to you by German based Larian Studios. Due to the fact that not many European based RPGs, this title has many long time RPG fans excited. As the successor to the original Divinity Divine, D2ED picks up from where the first story ends in Rivellon where the demon son of the Divine, Damien the Damned One, is out to destroy the world. You soon join the ranks and learn the ropes to become a Dragon Slayer, where you will be off on a mission to slay dragons and stop Damien. 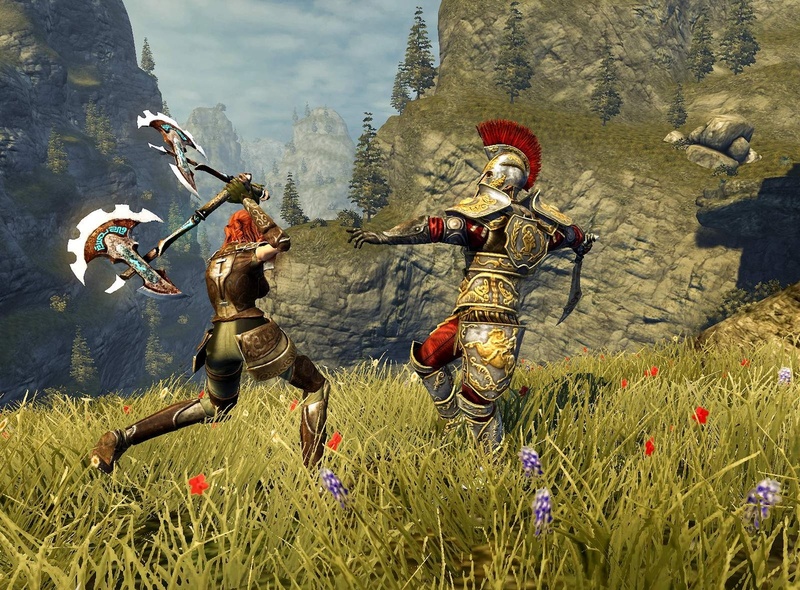 Divinity 2 Ego Draconis really offers many gaming elements that has even a non-dire RPG fan to be excited about. 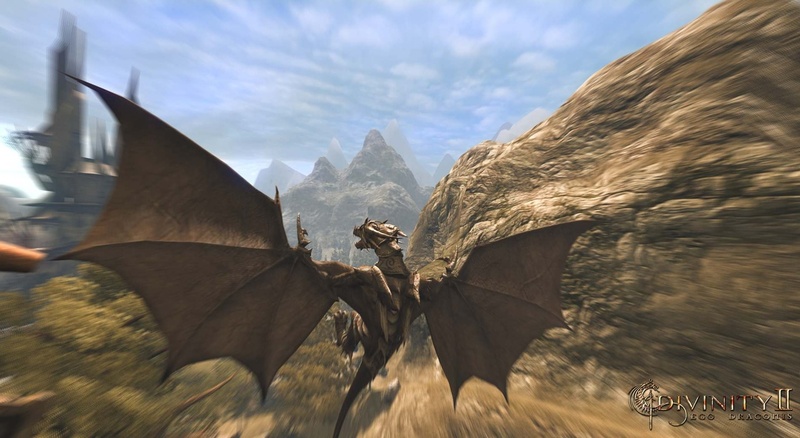 The ability to have your character morph into a dragon and fly the lands of Rivellon as this mythical creature is a dream come true. Another is the ability to command a Battle Tower of your own. This Battle Tower is where your character gains the ability to brew potions, enchant equipments, summon creatures and find numerous other NPCs who are willing to help you out on your journey. You even have your own set of runners where you can send into the field to collect reagents and spend gold to improve their armors and weaponry. All this really had me excited to pick up this title, but later to realize that much of the best features of the game are ten plus hours into the game which I find frustrating. As a change it would have been nice to be able to have access these features earlier on in the story to really pick up the pace of the game. The gameplay is perhaps my favorite portion of the game. Unlike most RPGs, D2ED has a classless level up system. So as you level up with experience you are free to drop your ability points into any abilities that you would like amongst the three categories: Mage, Figher, and Ranger. 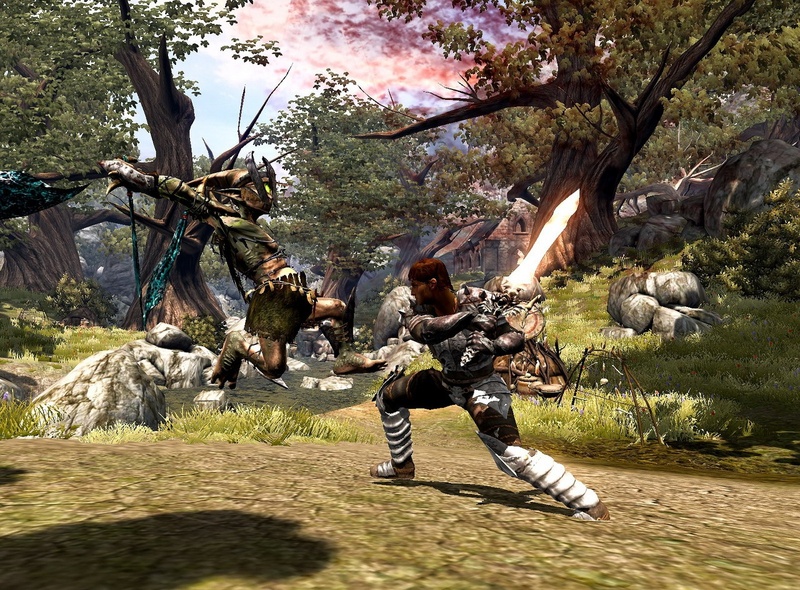 The beauty of this system is the fact that as you progress, you will soon have your own custom hybrid characters using different combinations of melee, range, and magical abilities. Although the graphics of the game did not utilize the true capabilities of the next generation console, I really enjoyed the look and feel that each and every character presented in the game. As a big fan of customization, I would have liked to see more options when customizing my character in the beginning of the game. I truly think this would have helped with picking up the rather slow start to the story in the beginning of the game. Also, it would have been nice to see a more visual inventory system instead of a mix of mainly text and small pictures of the items. This would have made the inventory much more exciting for news equipment when making my most recent purchases from the fellow town traders. As most RPGs are extremely dialogue intensive to usually back up an elaborate storyline, it was really nice to see the NPC dialogues are done with audio. Although not the every dialogue sequence is audio recorded, but being able to hear the NPCs voices really helped with an immersive gaming experience to exploring Rivellon. With the best features of the game buried deep within the title and many hours in before they are presented, you will find yourself grinding hard to get experience in advancing the story. Furthermore, you will notice that your character is extremely weak compared to the many boss stages that you will hit. So, it is important in this game to keep getting experience points to even the playing fields. 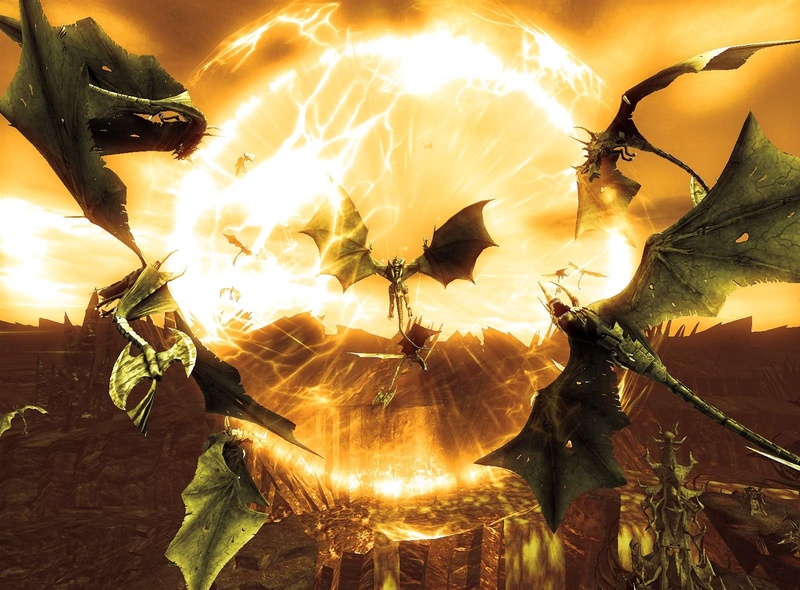 Once you reach the Battle Tower sequence you will soon be able to collect different parts and limbs from different monsters to have your Necromancer help you summon your very own companion creature. Finding additional and more powerful creature parts will keep you playing for hours in creating the perfect minion. Overall, Divinity 2: Ego Draconis has many great gaming elements tied into an RPG title. Provided that you are patient with its slower beginning and past a certain point in the game, D2ED can be an extremely rewarding experience. The Battle Tower and Dragon Transformation ability really add a great innovation factor to the game. If some of these innovative features are presented earlier in the game or perhaps the game gives you a less powerful variation of these features in the beginning, D2ED could be the ultimate and alluring RPG experience!